J. 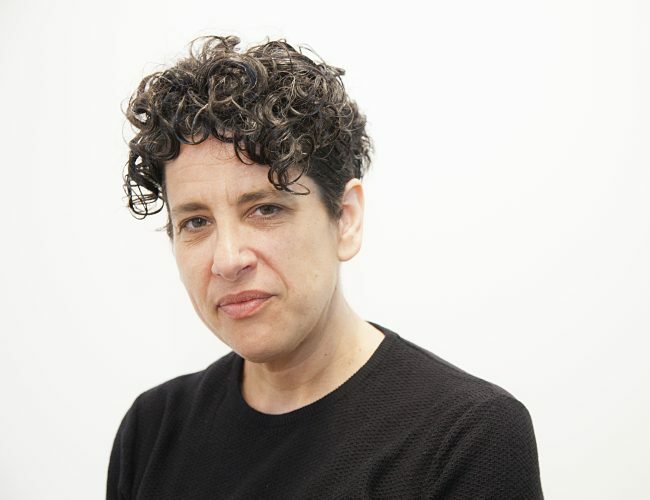 Bob Alotta is the Executive Director at the Astraea Lesbian Foundation for Justice, a global foundation based in NYC that provides critical resources to LGBTQI organizations and individuals around the world. Bob is a lifelong activist and an accomplished filmmaker with a track record of leading exponential organizational growth and capacity building through visionary management and fundraising. She builds strong partnerships with diverse communities, grantee partners, donors, institutional funders, and corporate stakeholders. Bob served for four years as Board Chair of FIERCE, a longtime Astraea grantee partner, helping to build the leadership and power of LGBTQ youth of color. On behalf of the FIERCE Board of Directors, Bob was awarded the Stonewall Foundation's 2009 Alan Morrow Prize for Excellence in Board Leadership. Bob also served for six years as grant reviewer for Open Society Foundations' Community Fellowship Program, and has consulted for Swarthmore College, Williams College, WITNESS, and the Prison Moratorium Project. Prior to joining Astraea, Bob served as Director of Digital Media and Content for Zeitbyte Digital Media and as Director of Digital Technology for Film at the Columbia University School of the Arts. Bob's documentary and narrative films have aired on Democracy Now, GRITtv, and PBS, and have screened at festivals in the U.S., Canada, Europe, and the Middle East. @TalMcThenia Wowowowowow. This is stunning Tal. I love that our nostalgias intersect so distinctly. Plus plus plus. Magic shell. So much.